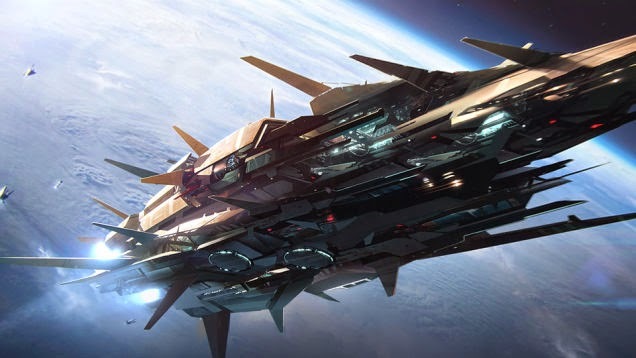 Over on io9.com, they reveal "New Test Suggests NASA's "Impossible" EM Drive Will Work In Space" here. 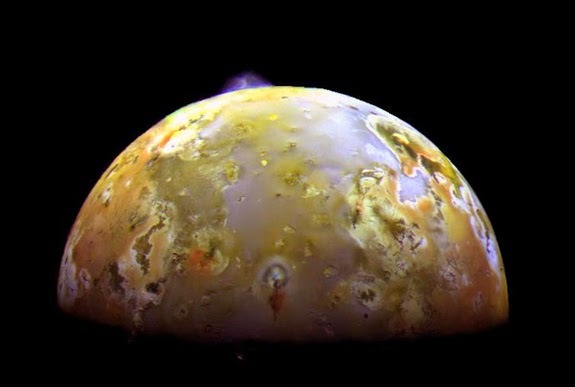 Also, on space.com, they show off some "Amazing Photos: Jupiter's Volcanic Moon Io" here. 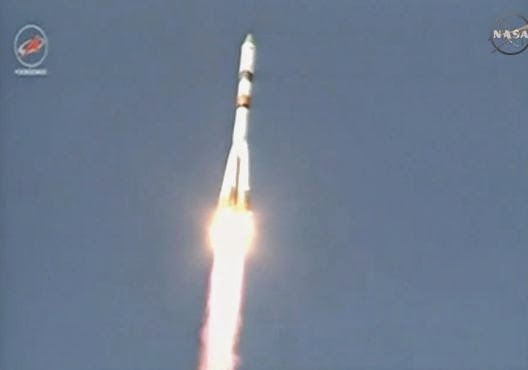 Finally, on earthsky.org, they tell of a "Russian cargo craft launched Tuesday, spinning out of control" here.